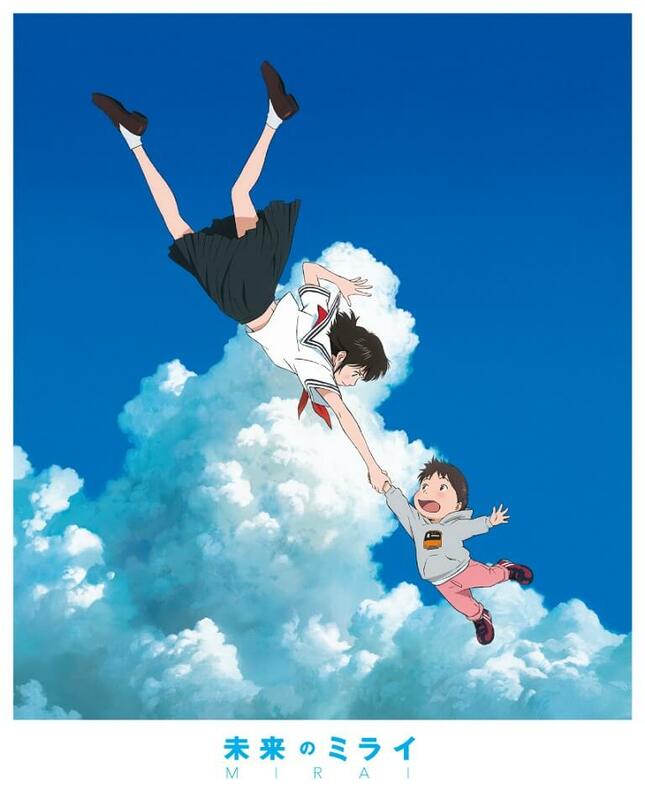 Studio Chizu’s Mirai directed by Mamoru Hosoda was selected to receive the award for Best Animated Independent Feature at the 46th Annie Awards. 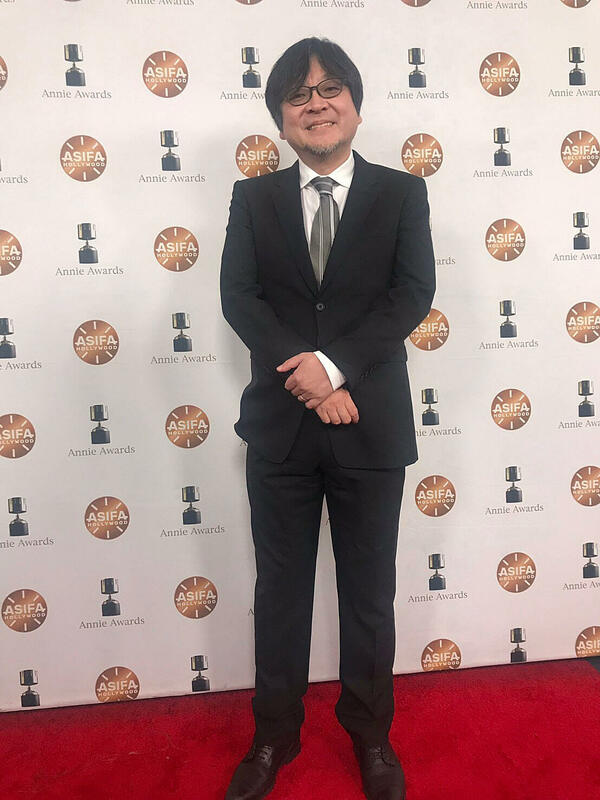 This is the first time a Japanese director has won in this category. 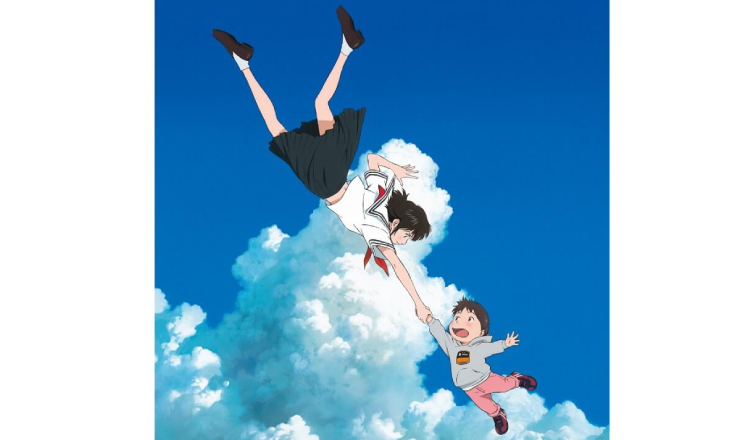 The other nominated films in the same category include Ce Magnifique Gâteau!, MFKZ, Ruben Brandt, Collector and Tito and the Birds.